Early mornings at the Woodlark hotel in downtown Portland are not necessarily for the people who are into that nice, quiet, meditative transition into their day; the sun will barely have come up, the workday will not have technically kicked in, at least not out here on the West Coast, and still the hotel's tastefully appointed lobby, with its abundance of comfortable seating, in semi-private nooks and around a large, central communal work table, is already a bright hive of industriousness. 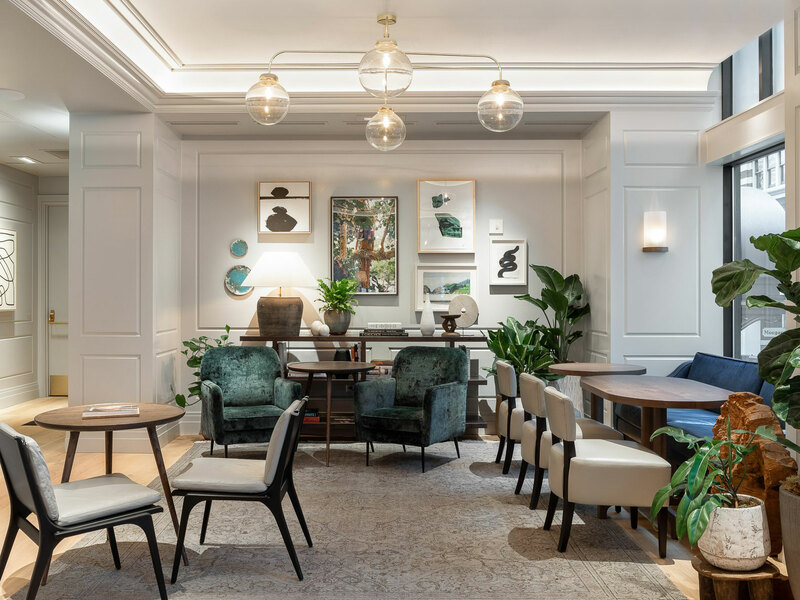 This is a new hotel, one of the most civilized addresses in Portland's city center, therefore the popularity of the Woodlark is understandable. Most of the people here, however, on any given morning, are not in it merely for the pleasant surroundings—after all, Portland has plenty of hang-friendly hotel lobbies. What those other hotels do not necessarily have, however, is some of the finest coffee in one of the best coffee cities in the country. The Woodlark has essentially turned its lobby into the latest location of Good Coffee, and absolutely everyone appears to be fine with this. In a city like Portland, it can be damn difficult for yet another coffee shop to stand out, even more so just another hotel coffee bar. No matter—this is, quite simply, one of the better cafes in town right now, both on atmosphere and on execution. For a downtown that still seems to run primarily on Starbucks (so, so many Starbucks), this feels like a bit of a win. One of the first things the visitor learns about Portland is that this is a relatively large town, geographically, and another thing you learn is that Cool Portland, the Portlandia you are looking for, has not typically been something you find at the heart of the city, at least in great volume. Downtown Portland is far from dull, but it sort of does its own thing; it is primarily a place of business, there is a Nordstrom, there are glittering new luxury apartment towers for professional people. Despite having Powell's at their fingertips, visitors who have chosen downtown hotels for their first visit are forgiven for feeling somewhat excluded from the newest and hottest goings on, particularly at rush hour (terrible) or in bad weather (you may have heard about the rain), when you just don't feel like getting out across the bridges and into the parts of the city, your Albertas, your Mississippis, your Hawthorne and your Belmont, the places (just to mention a few) where all of those terribly Portlandish things are happening. There were always exceptions, of course—the original Voodoo Doughnuts, for the longest time one of Portland's most effective lures (and long one of its most cynical tourist traps), began life back in 2003, down in the notably seamy nightlife precinct near the foot of the Burnside Bridge. In 2006, came the Ace Hotel, and shortly after that, modern cocktail pioneer Clyde Common. In 2011, McMenamins, a popular regional pub chain, (once quite on the cutting edge, still quite cool, in their way), debuted the Crystal Hotel, a renovated former flop, which presides over an impressive little entertainment precinct, much further up Burnside. 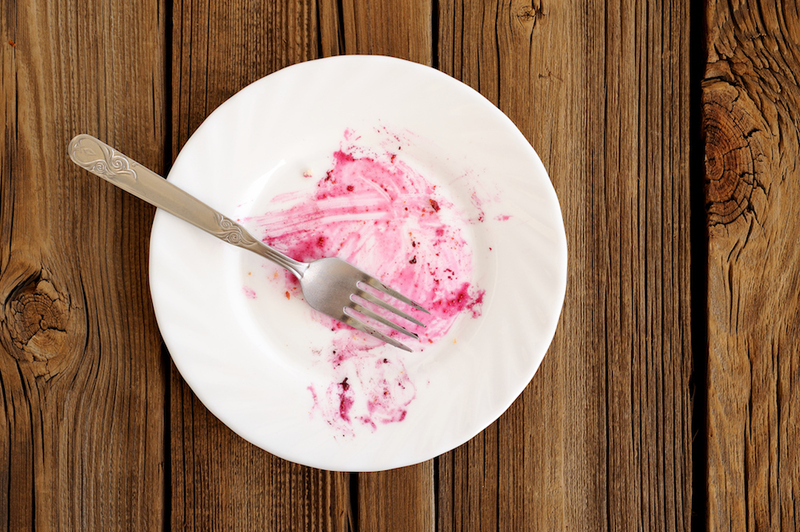 Restaurants like Gabriel Rucker’s Little Bird, and Tasty & Alder, became and remain Portland essentials, while popular neighborhood brands like Blue Star Donuts (we’re done with them now) and Heart Coffee (still allowed) opened up satellite locations, reeling in large groups of eager tourists. And while downtown wasn’t exactly suffering from a proper coffee drought when Heart arrived a few years back—the scruffy-cool Courier Coffee, just one example, steps from the mighty Powell’s, has been one of the city’s most consistently interesting shops for some years now—there was definitely room for more, lots more, and over time, many of Portland’s many local roasters (so many!) appear to have been happy to flood the market. While you're still missing a couple of key players, right now things look very good indeed, and if the last couple of years are any indication of things to come, it's a safe bet we’re not done yet. Last week, I visited (and re-visited) more than a dozen cafes downtown, in Old Town and along the southern end of the Pearl District—essentially, anything you might walk to from a city center hotel. Here, I've selected five favorites. 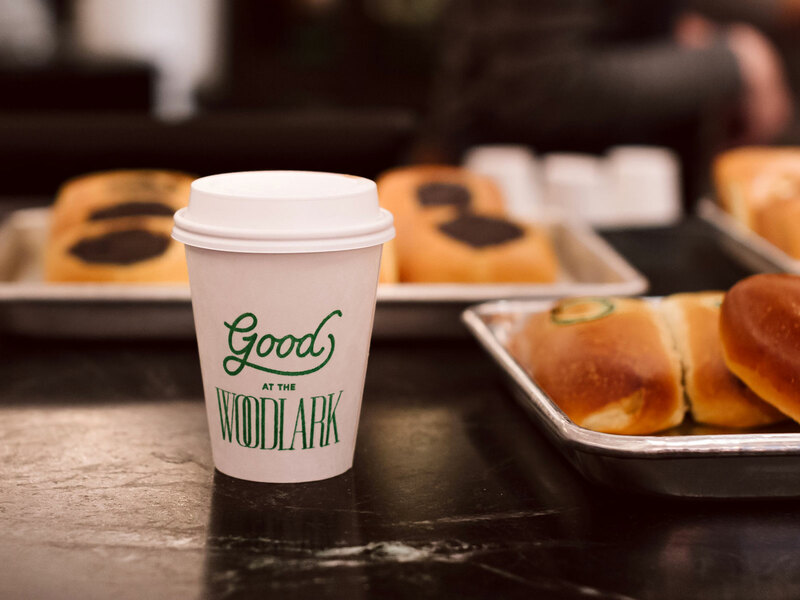 Perfect cappucinos, balanced shots of espresso, intriguing coffees—time and again, this welcoming presence in the lobby of the Woodlark came through. Being familiar with their neighborhood cafes (there are now four locations, total), I'm quite comfortable suggesting that the downtown location is currently their finest. Their flagship (not downtown) is only one of the country's most visually arresting coffee shops, so you expect big things from this local roaster's brand new, design-forward nook inside the old Meier & Frank building. While the bland, windowless lobby setting leaves something to be desired, and the service is nothing to write home about, as long as they keep turning out some of downtown’s best espresso drinks, they can do whatever they like. The affluent residential blocks past the Portland Art Museum received an appreciated jolt of cool when one of Portland’s most celebrated roasters (now nearly an elder statesman on the scene, how time flies) opened a rather massive new cafe; there’s even a spacious second level, popular with the sort of people who like to work from coffee shops (guilty as charged). One of the best-known names in modern-day Northwest coffee culture has maintained a presence in a particularly up-to-date corner of downtown for some time now. Pairs well with the wait for brunch at Tasty and Alder, located directly across the street. Looking in on this cubbyhole-sized, proudly-Italian-style espresso bar from the street, you wouldn’t necessarily guess that they roast their own coffees—they do, just not on premises. Andrea Spella’s welcoming little cafe, with its well-trained baristas, holds an outsized spot in the heart of many a downtown worker. This one’s for the grownups. For grownups who, every now and then, require a delicious affogato to make it through their afternoon.